Cardi B continues to build hype for Offset's new solo album. Cardi B and Offset originally won hearts upon their union in 2017, though 2018 brought an increase of 808s and heartbreak upon them. Despite a widely publicized breakup, the pair managed to reconcile in time for the Grammys, where they once again stood as a united front. Good news for the couple, and even better news for baby Kulture. 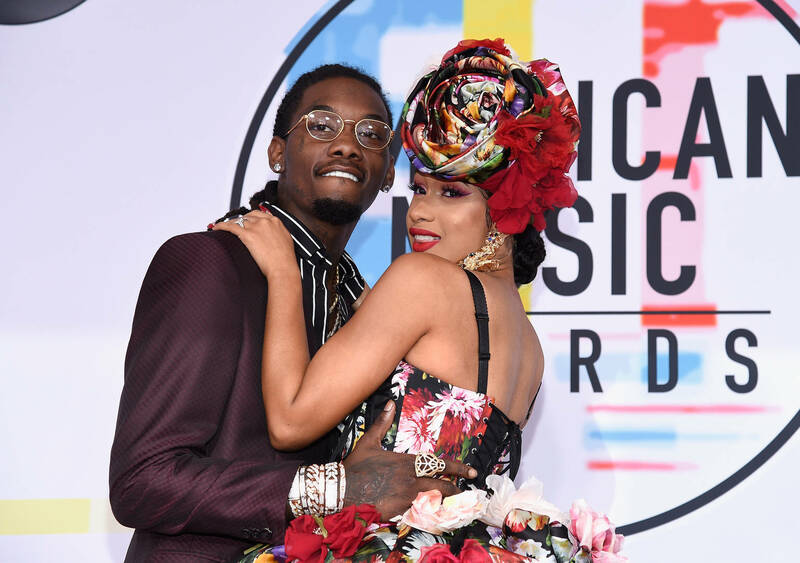 Now, with Cardi and Offset looking to rebuild their power couple status, the Rap Album Of The Year winner took to Instagram to celebrate the imminent release of her husband's solo album. With the album's lead single "Red Room" having hit last night, Cardi took to Instagram to celebrate the occasion. "Love the video and the creativity @offsetyrn," she writes, in a loving IG message. "I cant wait till the album out is such a beautiful piece and I’m soo proud of you ! I always told you your life is such a wild story." Hopefully, her words indicate a more personal effort from the Migos rapper, who has previously teased a dwindled number of Patek references. It would certainly be interesting to hear Offset's story unfold, and could be a turning point for the talented ATLien. The project is slated to arrive on February 22nd, so we won't have to wait much longer. What did you think of "Red Room?"